* salary depends on $25 dollars an hour. 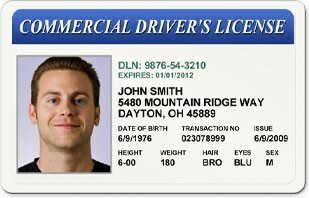 A commercial driver's license (CDL) is required to drive large trucks and a regular driver's license is required to drive all other trucks. 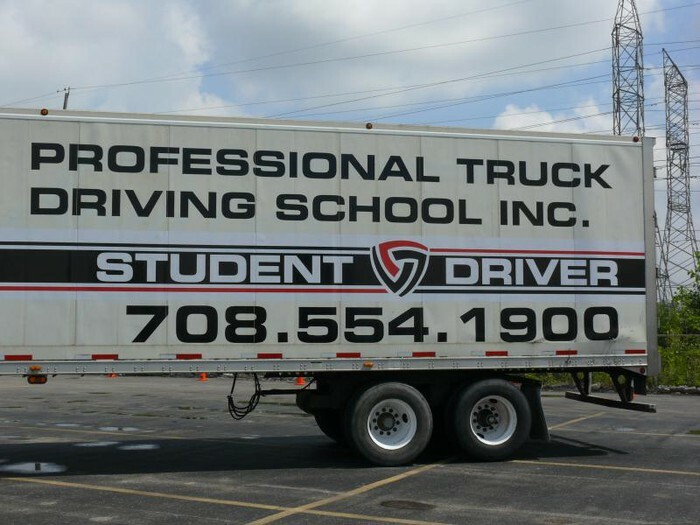 Training for the CDL is offered by many private and public vocational-technical schools. Many jobs driving smaller trucks require only brief on-the-job training. Truck drivers are requiered to work on weird schedueles. 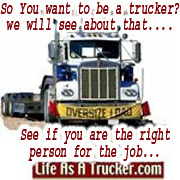 Driver should have 1 to 2 years of operating an 18 wheeler. Also the driver must understand maps ,sing and the public safety, and also knowing how to load and unload your truck. and keeping records of what you deliver and your locations.